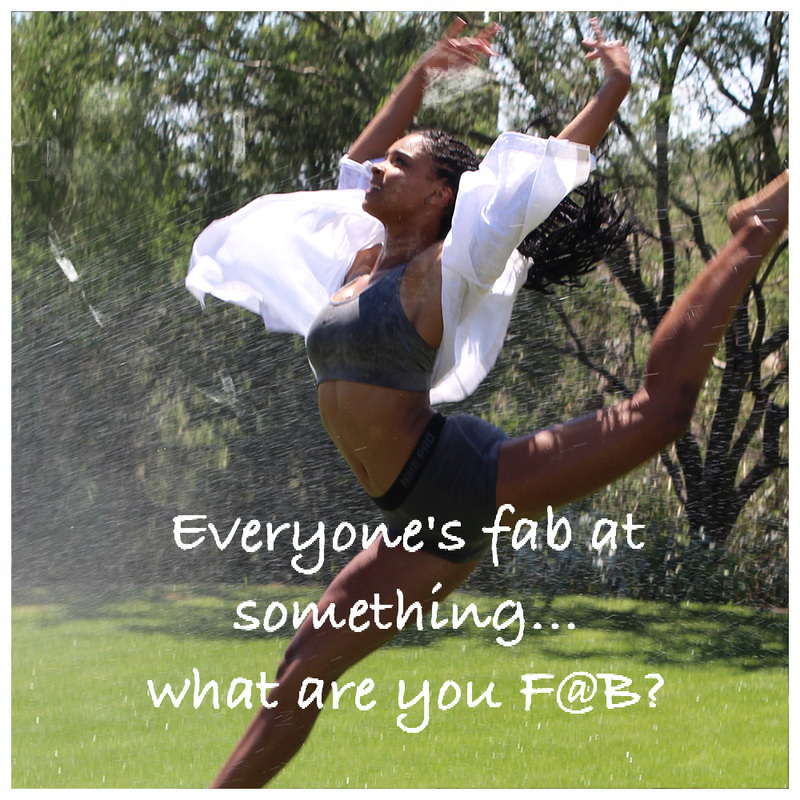 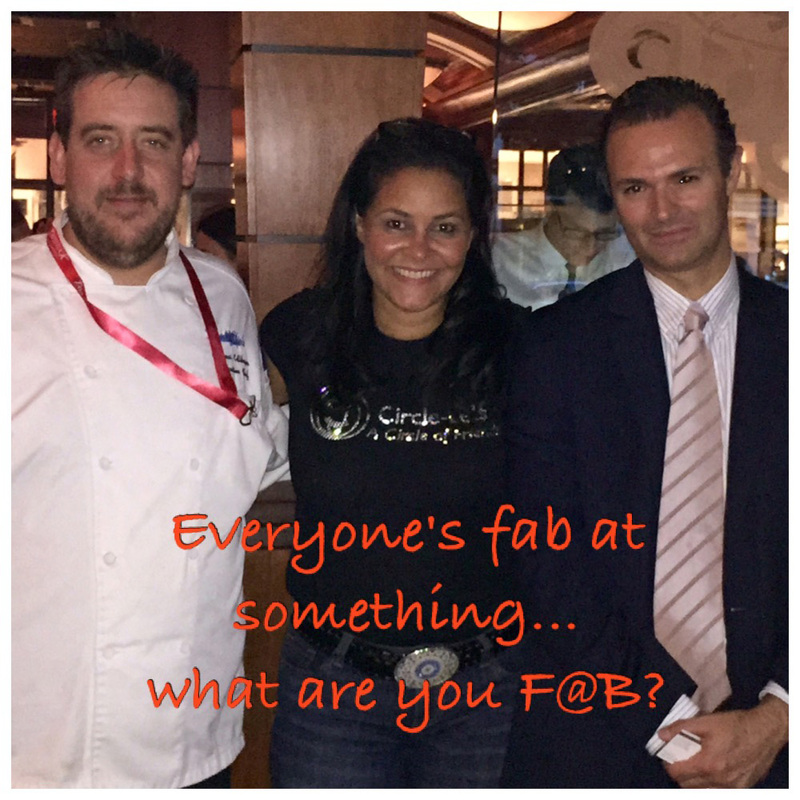 Everyone's fab at something…what are you F@B®? 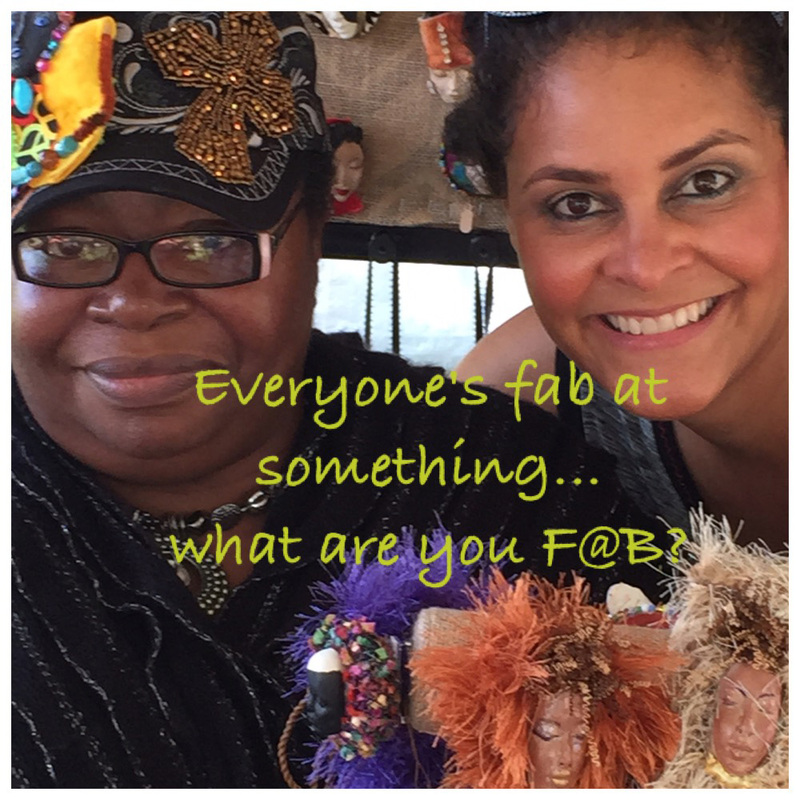 What are you F@B (Fab At)? 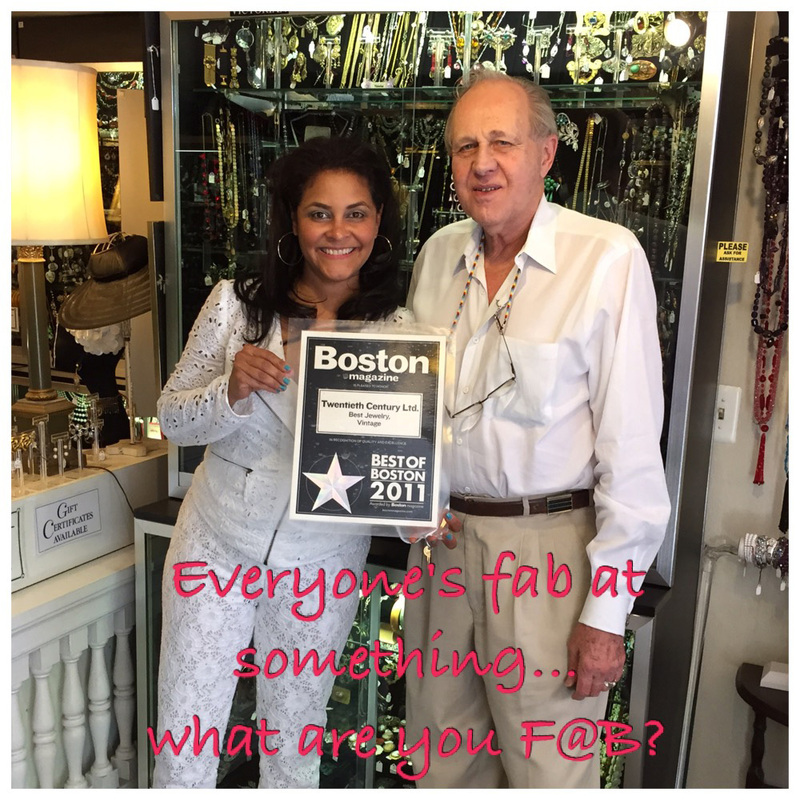 There are so many things to be F@B: Technology, Graphics, Computers, Boating, Running, Editing, Living, Football, Tennis, Bowling, Diving, Swimming, Art, Skiing, Style, Politics, Flying, Motherhood, Style, Camping, Helping, Friendship and so much more!